Oops! We need a valid email or phone number. Imagine living your life without being able to verbalize your desires. That is your child's reality in the very beginning stages of life before they develop language. Without a way to communicate needs and wants, children resort to crying and physical outbursts. Young children can process more than they can express, so it's easy to get frustrated when they aren't understood. A great solution to this problem is teaching simple sign language from a very early age. Join Children's Lighthouse in our efforts to teach baby sign language to your infants and toddlers. 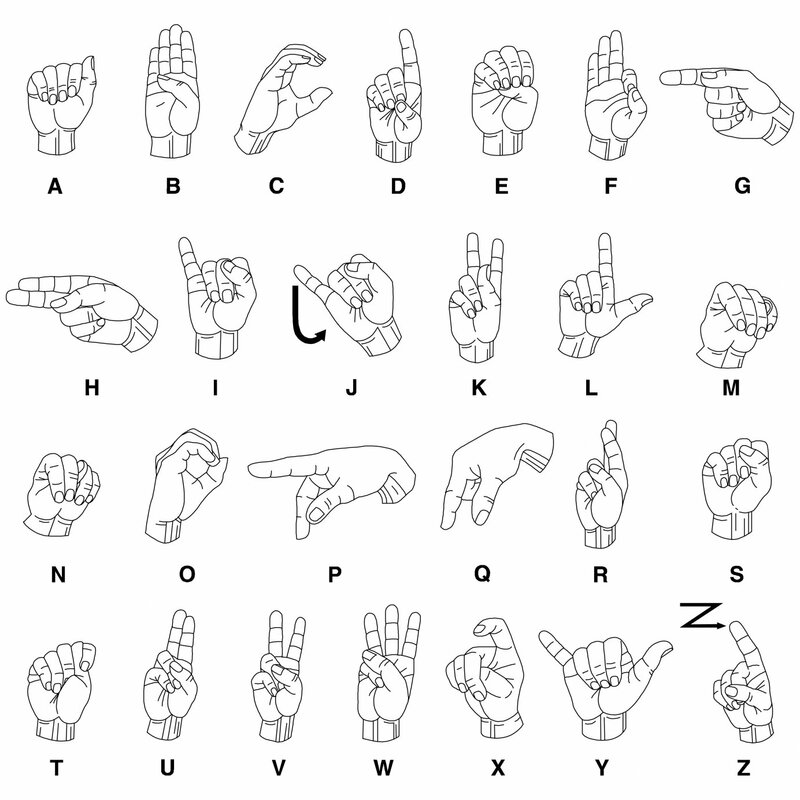 Teaching preverbal children key words in sign language can benefit a range of aspects in a child's life. It can create a greater sense of independence, facilitate development mentally and physically, decrease frustration in children, and increase communication between you and your child. Here are some key signs to teach, how to teach them, and some direct benefits from implementing them. Young children identify most with needs such as hunger and thirst. Words such as "eat," "more," "please," "drink" and "all done" are great starter words and phrases to learn. To teach children, simply do the sign in front of them while saying the word out loud multiple times. After they have clearly seen you, do the action such as giving them food or a bottle. Start with a few signs and once they get the hang of those, move on to more. Many children pick these signs up quickly when the adults in their lives are consistently using them. Communication is a large component of cognitive and emotional development. Signing has been proven to improve future vocabulary, social skills and relationship building. It is also shown to reduce frustration and tantrums in child behavior. Signing with your child can benefit you as a parent, too. It can be difficult to understand your baby's needs in the moment when they are upset. Signing can bridge the communication gap between you and your child.